Attention Seniors: submit your baby photo for the graduation video. 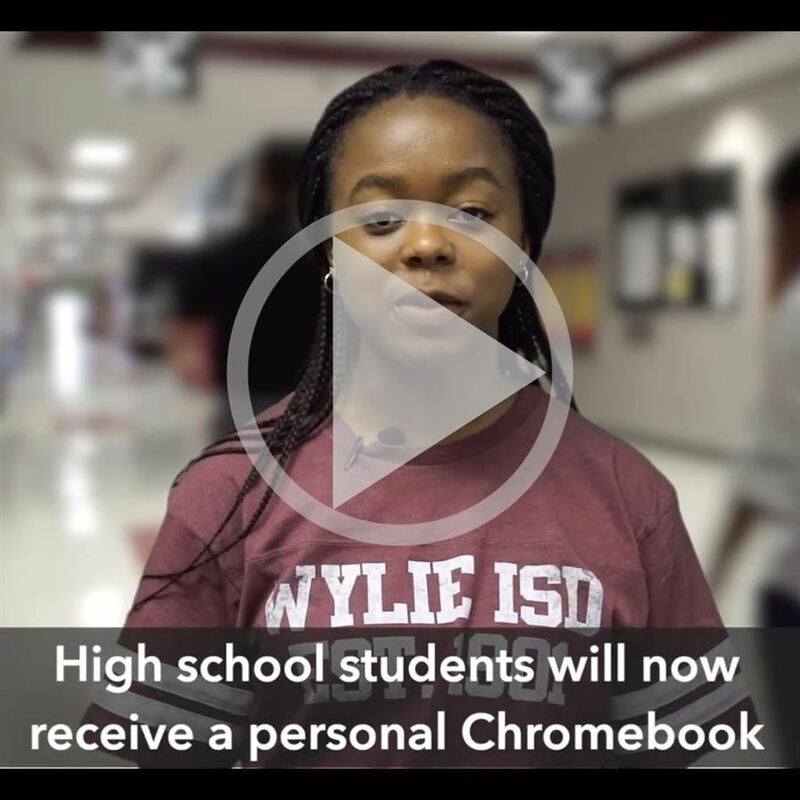 You must be logged into your Wylieisd Google account. Upload ONE baby photo by April 26 to the link in the headline. Our page for Senior Class info page has been updated for 2019. 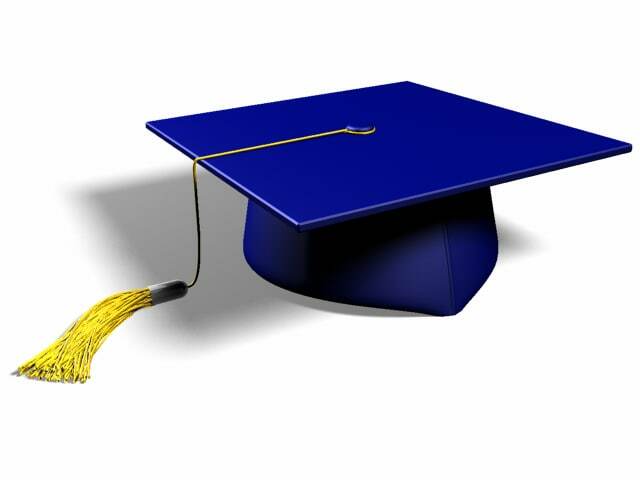 Check it out under the Parents and Students link to get informed about important dates for this year and all the info you need about graduation. Prom is May 4th, sold April 23rd - May 3rd. 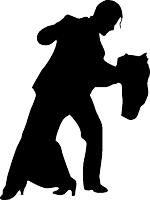 Be informed about dress standards and get the outside guest authorization form by clicking the headline above. Music video link to youtube for Raider Records' "Level-Up"
Starting in November, a new buzz in system for visitors and more limited entry points to the school will be implemented to increase school safety. Click for more info. Find out what Mr. Williams has on his radar in terms of events and things to celebrate.